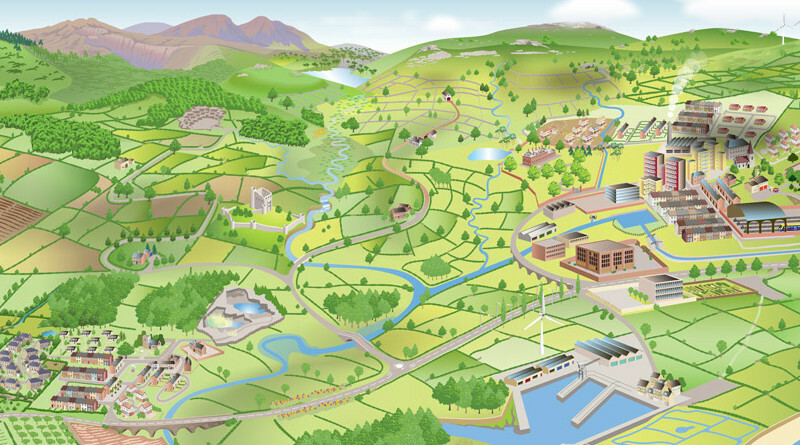 The Biodiversity Planning Toolkit is a new online resource, aimed at helping users to incorporate biodiversity into the planning system and new development. The Toolkit has been created by the Association of Local Government Ecologists (ALGE) in partnership with a wide range of conservation and planning organisations across the United Kingdom. The website has a vast array of tools and useful resources for biodiversity/urban planners or ecological surveyors. It includes information about protocols and guidelines, biodiversity objectives, green infrastructure opportunities, ecosystem services assessment, offsetting schemes and site designations. It also outlines and defines key species, habitats and geodiversity characteristics. It has links to reports, user guides and best practice examples. As well as being displayed in a standard web page format, a lot of the information is incorporated into an interactive web map. This shows examples of habitats, species, developments and other land uses, as well as issues and opportunities, as they sit within the landscape. It also incorporates a number of tools that can be used on-the-fly, such as a biodiversity offsetting calculator.